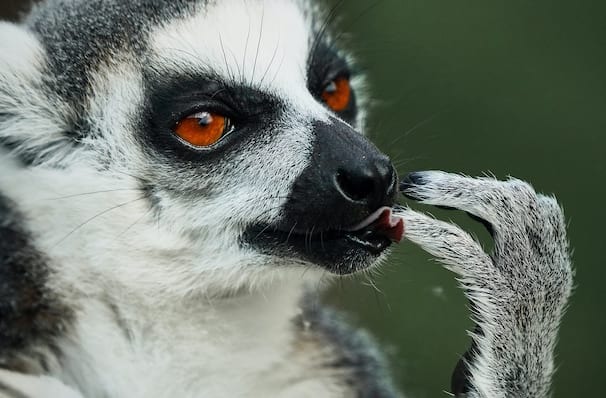 Why See Madagascar - A Musical Adventure? Relive the fun of the DreamWorks animated motion picture, Madagascar in as the Marriot revive their acclaimed production! Alex the Lion, Marty the Zebra, Melman the Giraffe, Gloria the Hippo and the breakout stars, the Penguins will all crash the stage as they find themselves shipped off to foreign climes from their boring New York City Zoo home, only to find themselves washed up on the lemur-run island of Madagascar. What will it's quirky inhabitants make of these new, naive visitors? And how will the 'pansies' ever get home? A short, one-hour show, this is a perfect opportunity to introduce your young children to the delights of musical theater, and a great chance for bonding together - rather like Alex and co! Filled to the island brim with outlandish characters, uplifting adventure and an original upbeat score, you'll have no choice but to Move It, Move It!, before meeting the cast with a special question and answer session with the talented cast. 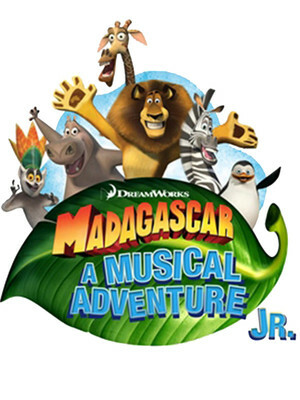 Seen Madagascar - A Musical Adventure? Loved it? Hated it? Sound good to you? Share this page on social media and let your friends know about Madagascar - A Musical Adventure at Marriott Theatre.